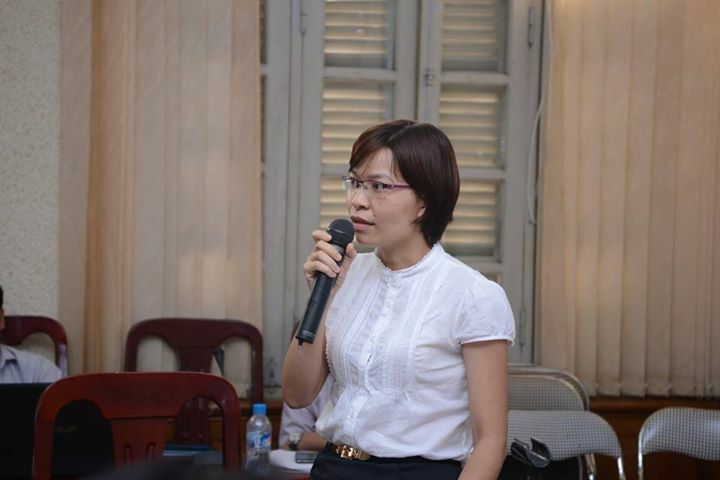 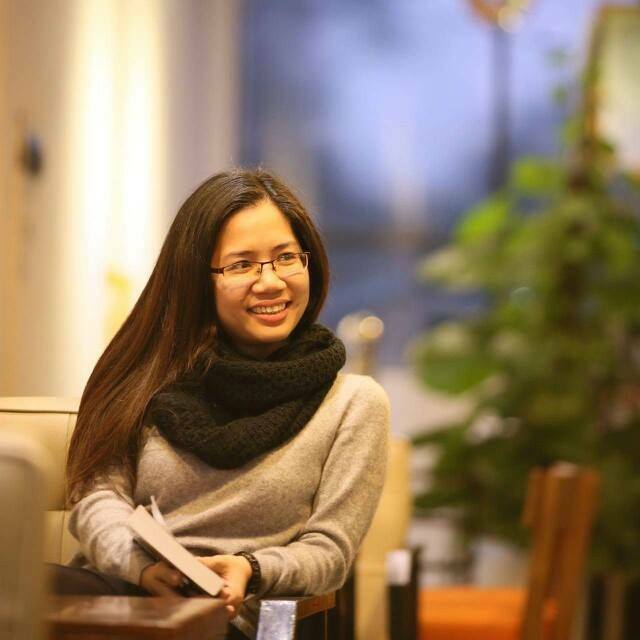 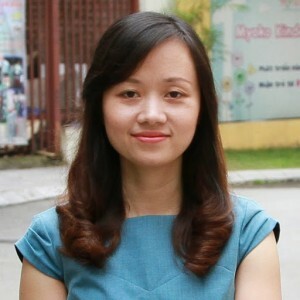 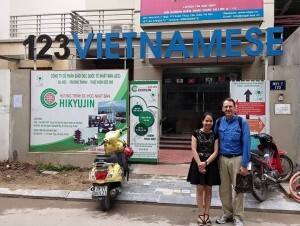 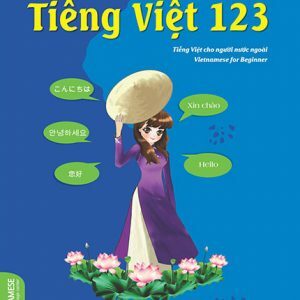 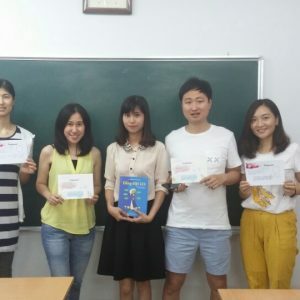 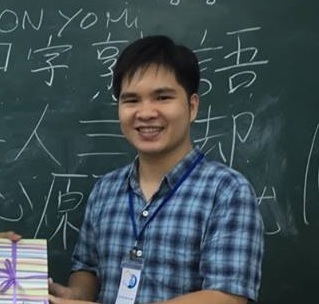 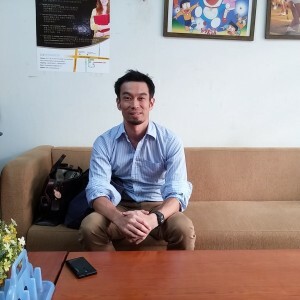 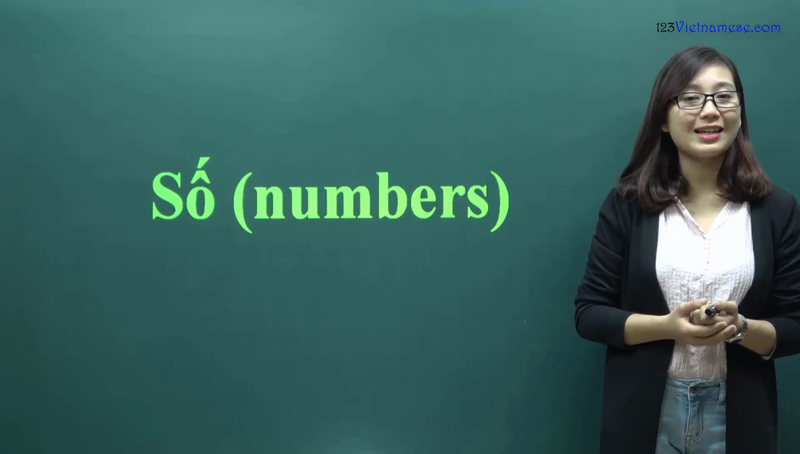 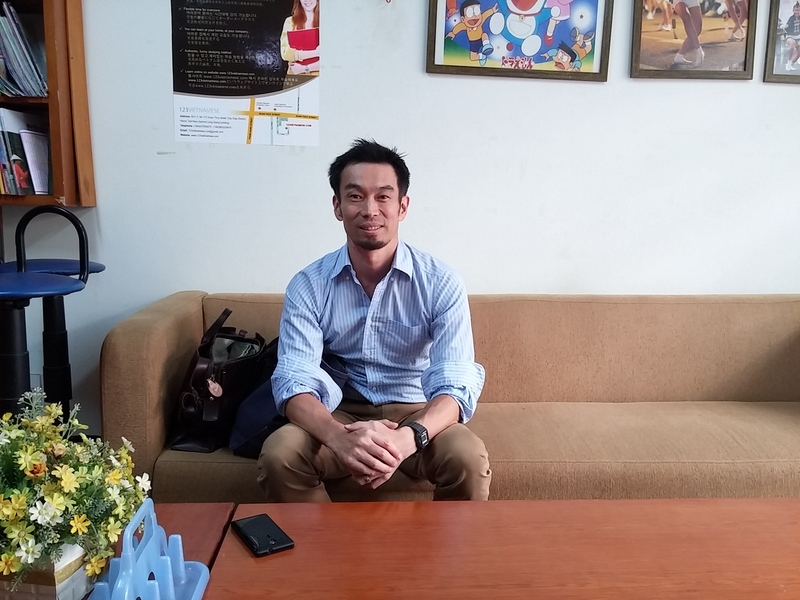 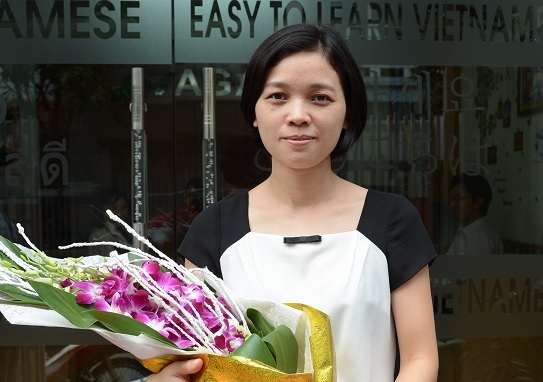 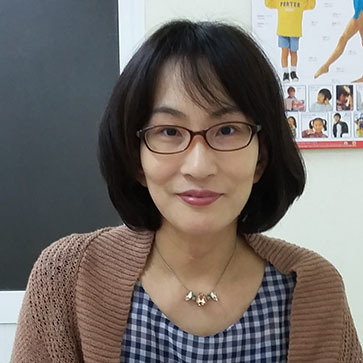 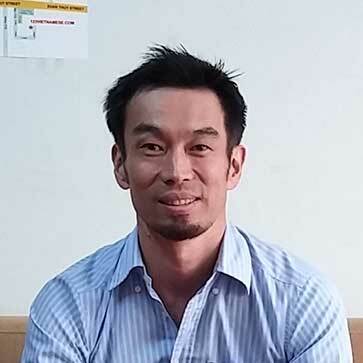 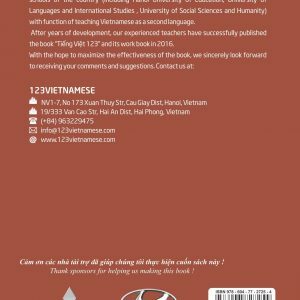 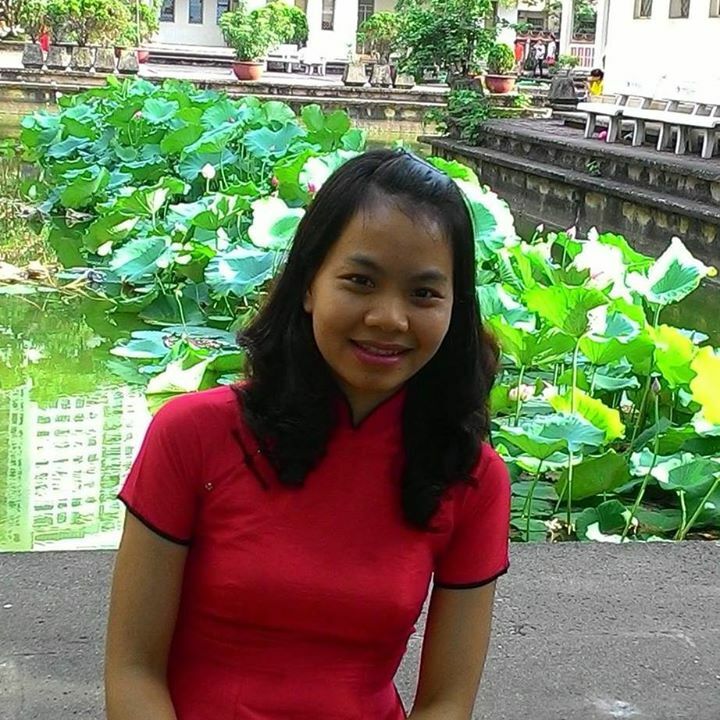 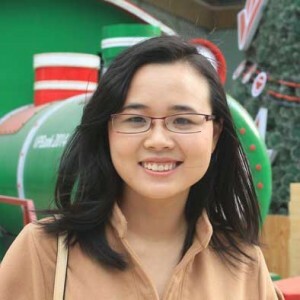 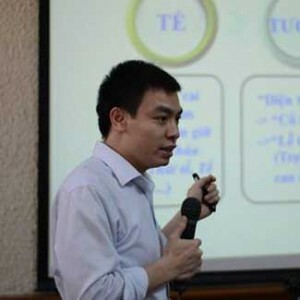 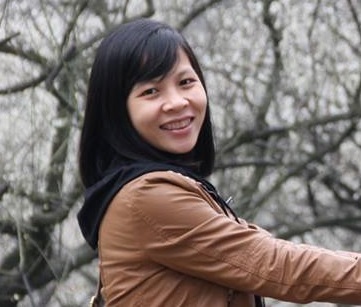 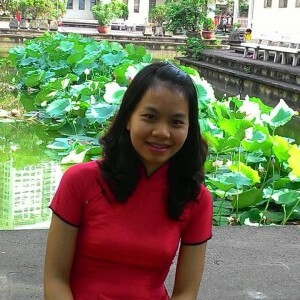 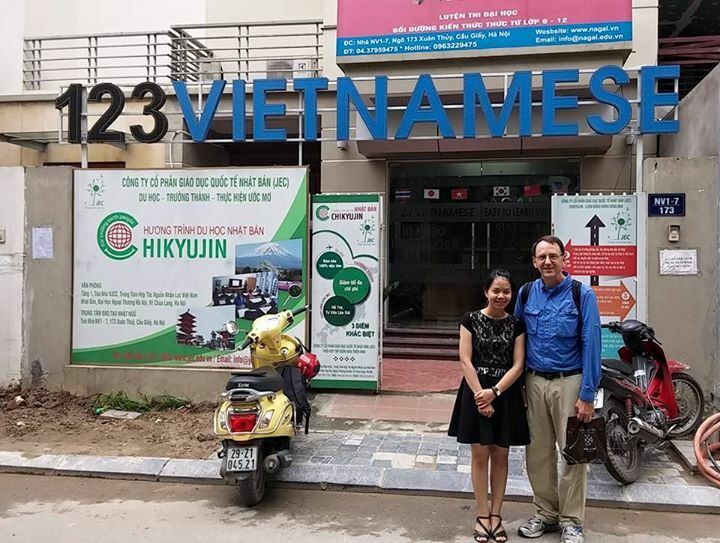 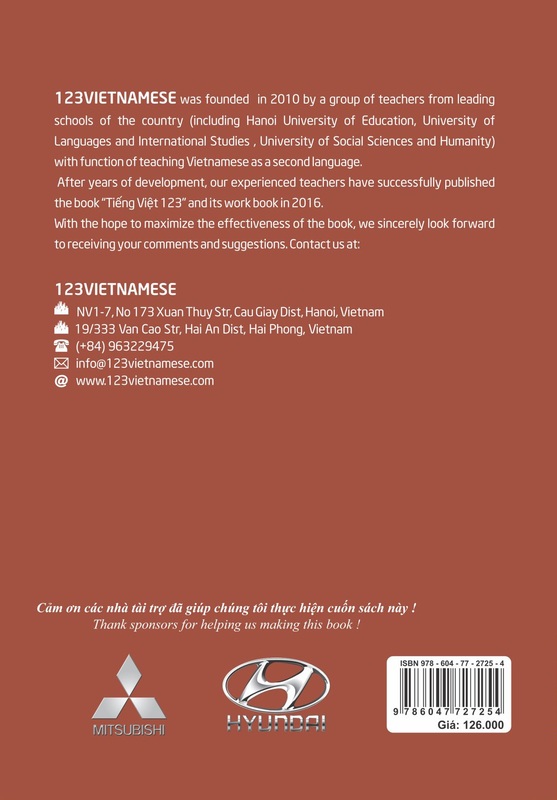 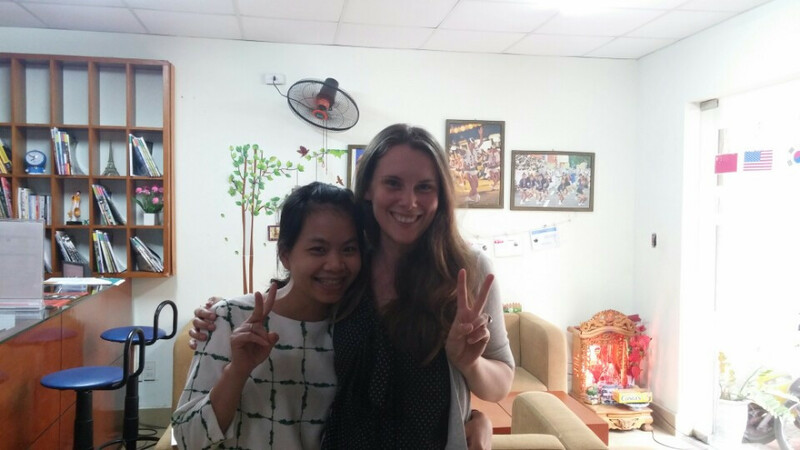 123VIETNAMESE was founded in 2010 by a group of teachers from Hanoi University of Education and University of Languages & International Studies with the goal of teaching Vietnamese as a second language. 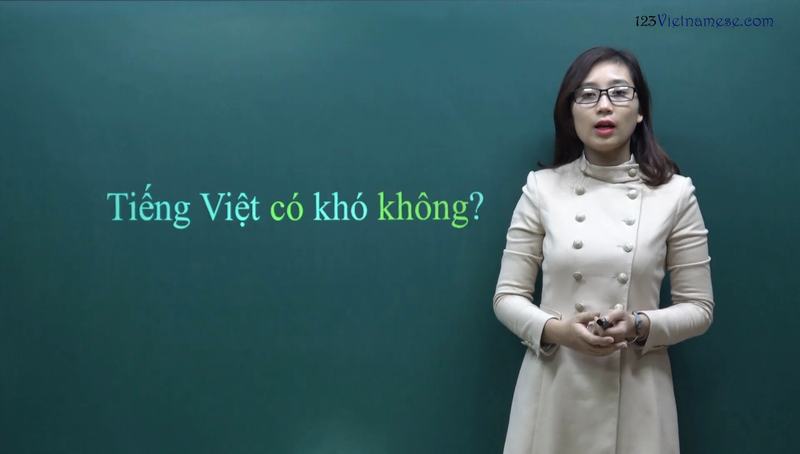 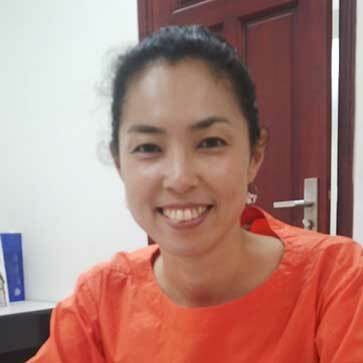 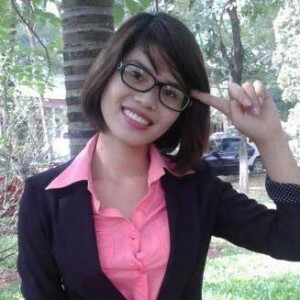 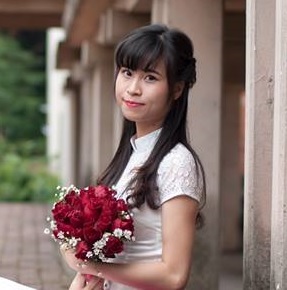 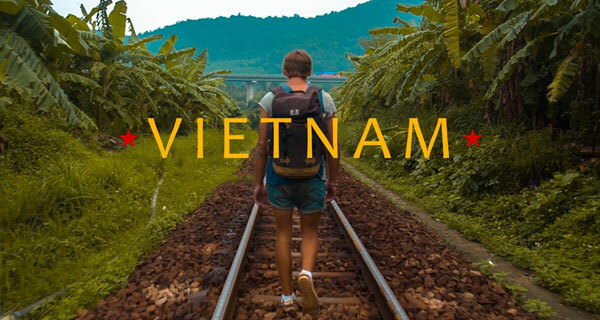 We provide Vietnamese course at many cities and provinces throughout Vietnam (Hanoi, Ho Chi Minh, Hai Phong, Da Nang, Bac Ninh, Hai Duong, etc) for all levels and flexible time. 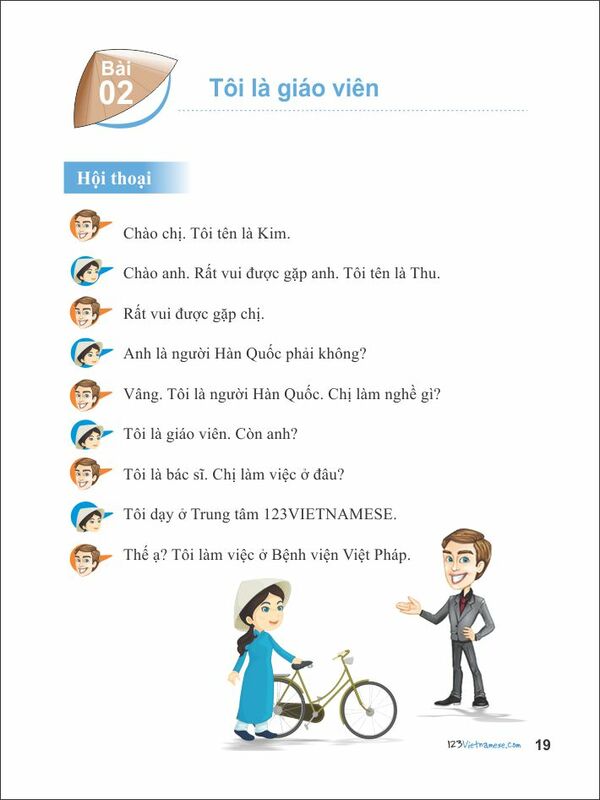 If you are living in Vietnam and want to communicate in Vietnamese effectively at the work place or everyday life, then join us! 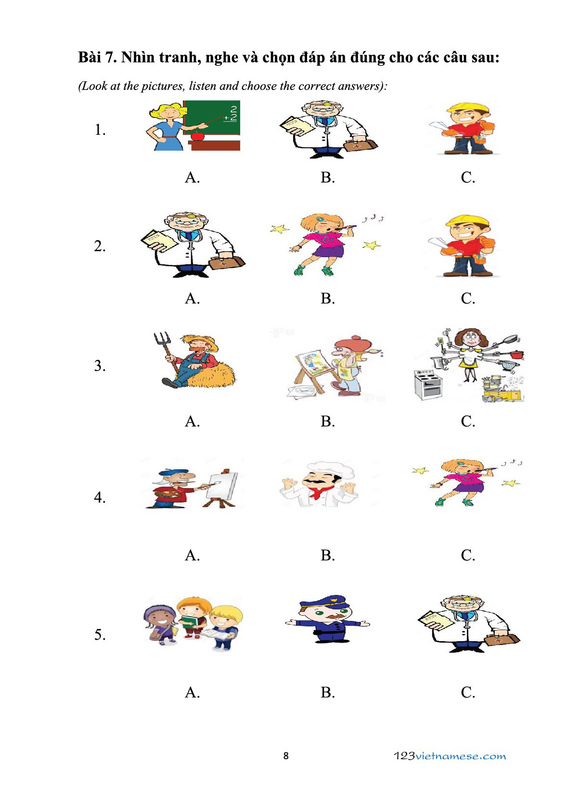 ✿ Choose the most suitable course for you. 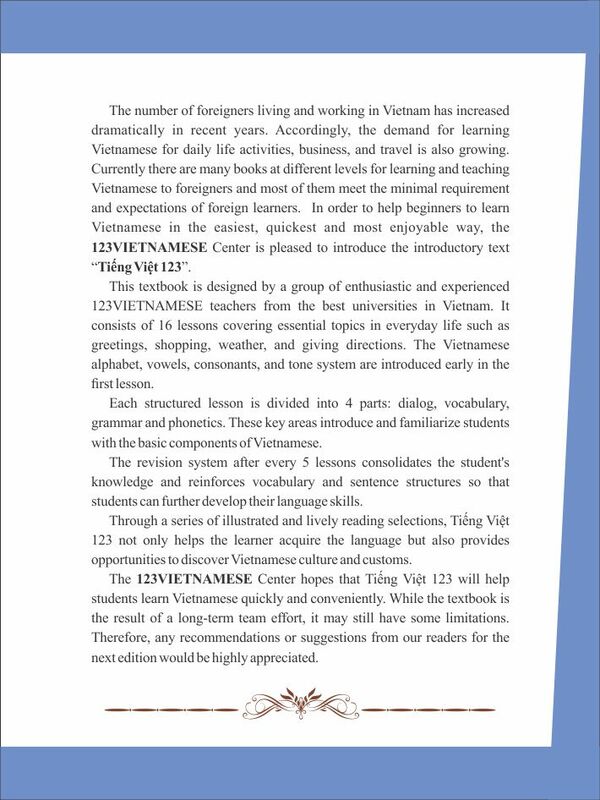 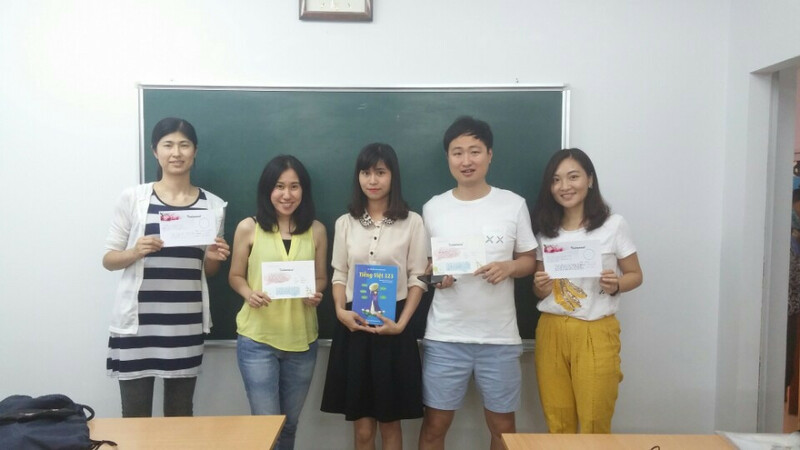 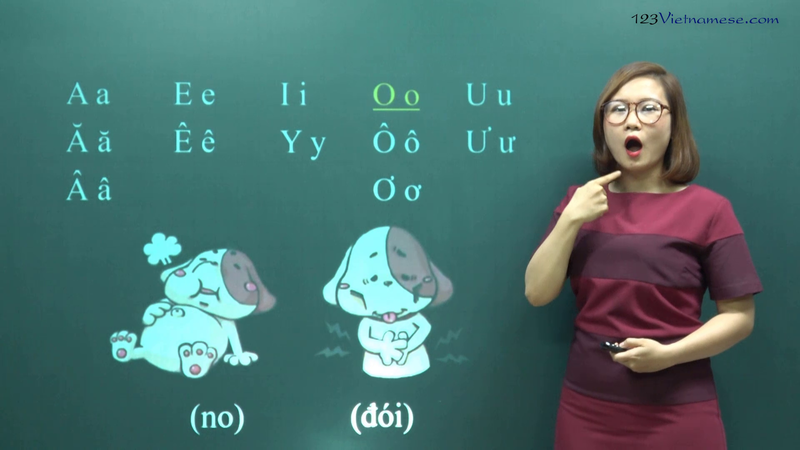 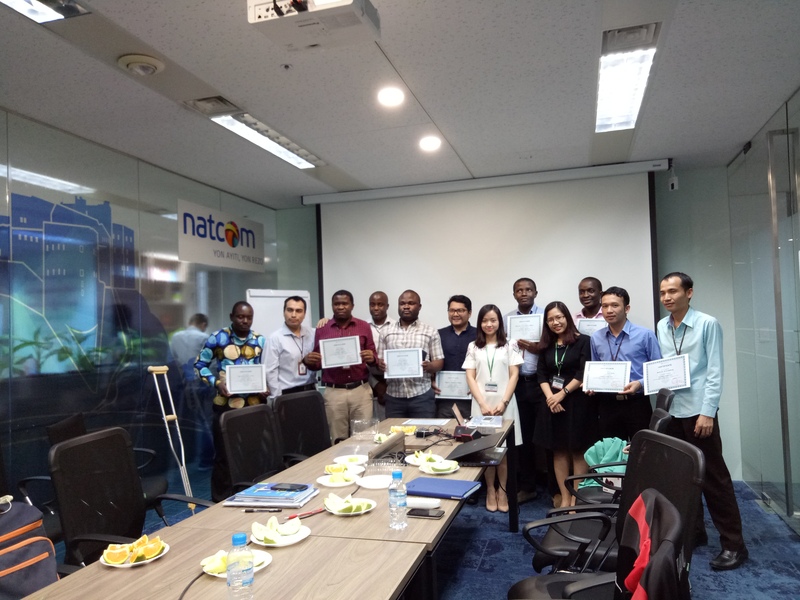 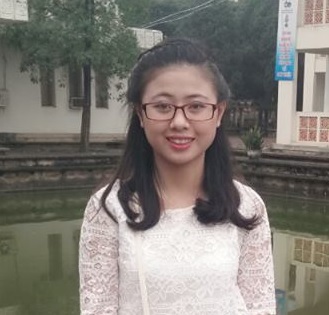 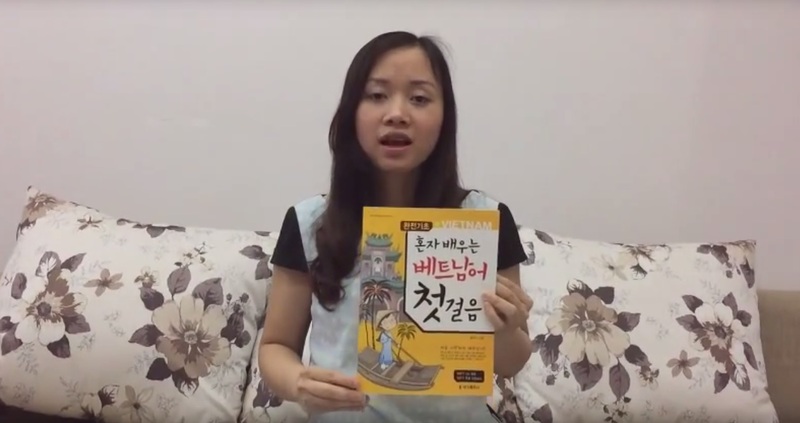 Learners get a good understanding of basic grammar, develop a solid foundation in Vietnamese grammar, then be able to start basic communication with natives. 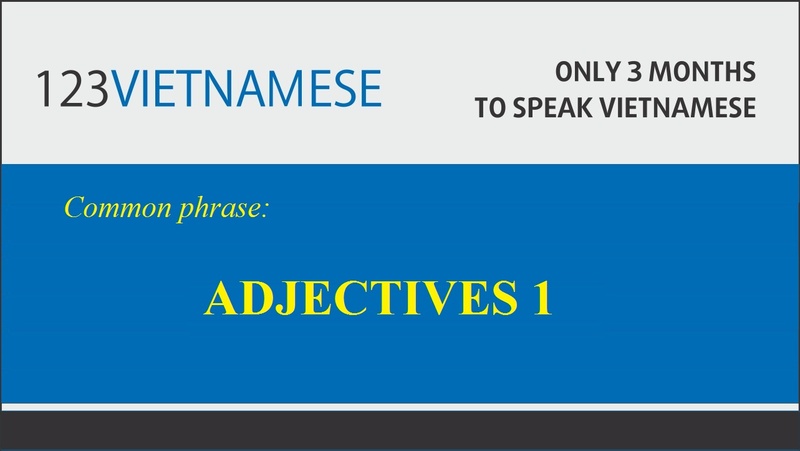 Help learners use grammar fluently at a higher level. Topics are more advanced and related to work. 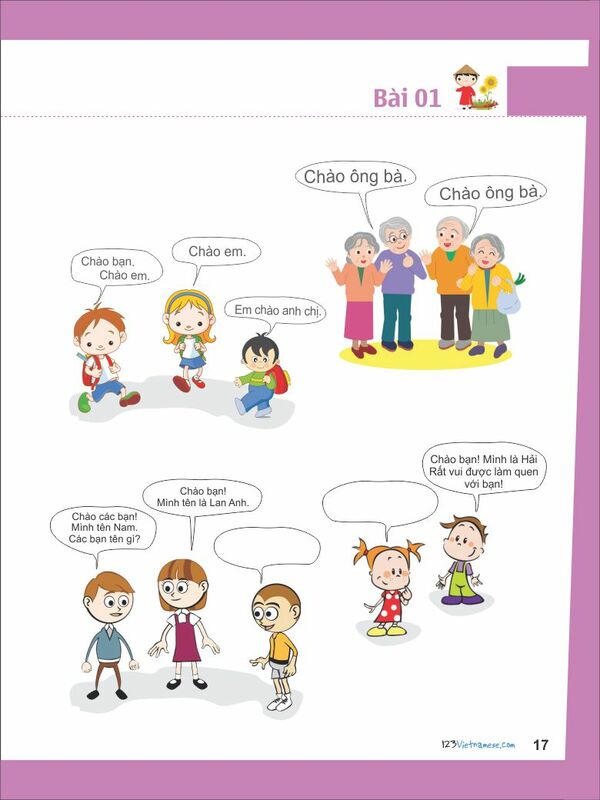 Learn more colloquial sayings in order to have natural conversations. 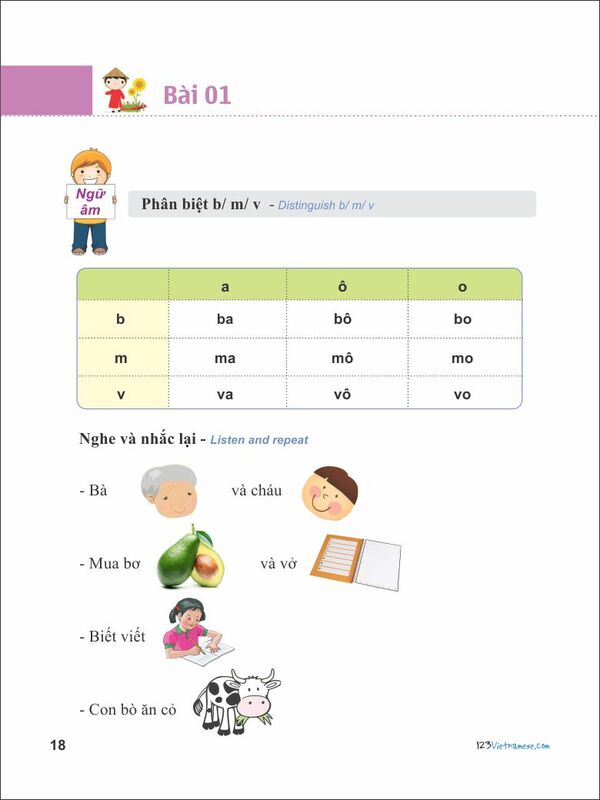 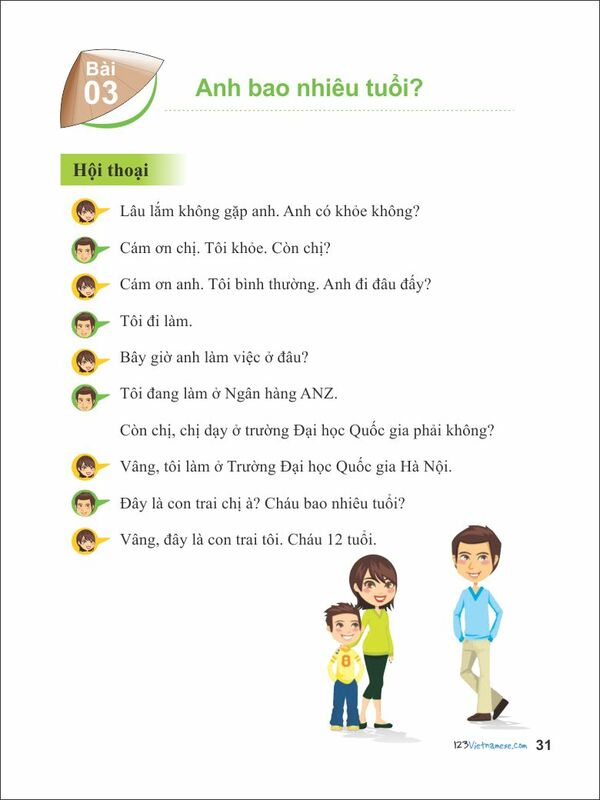 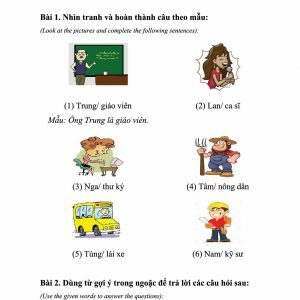 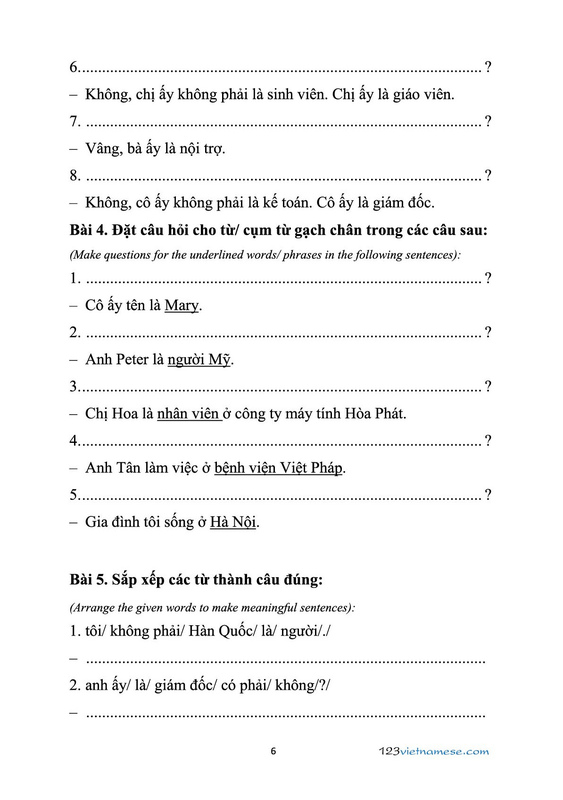 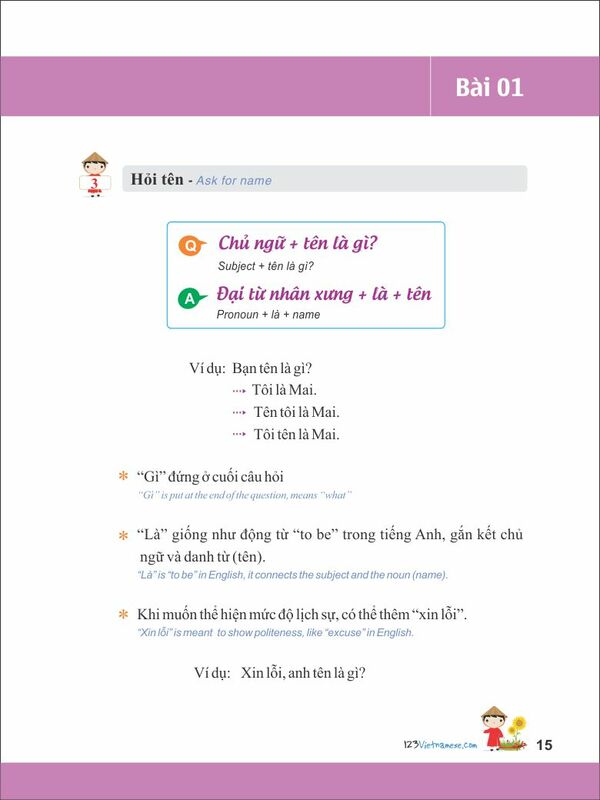 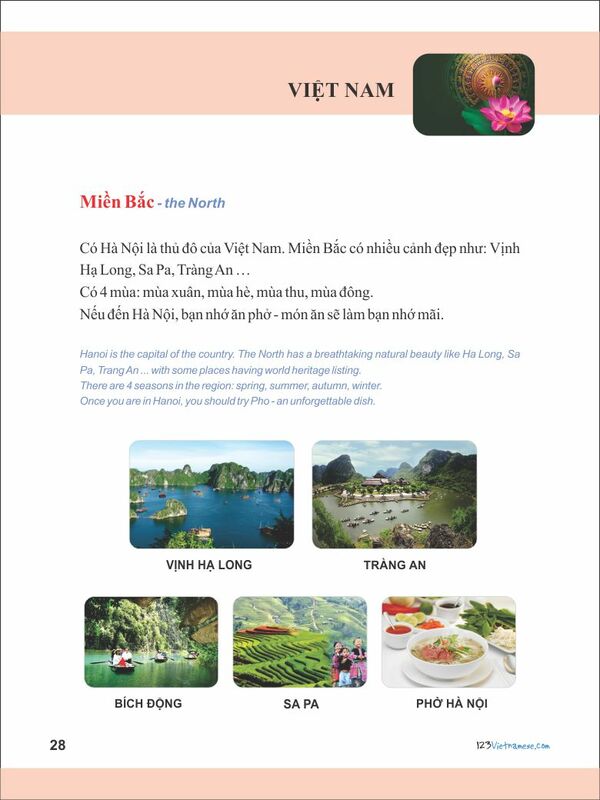 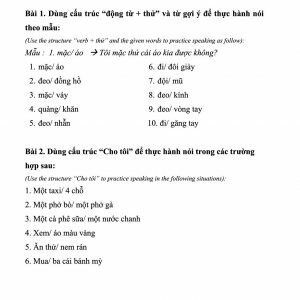 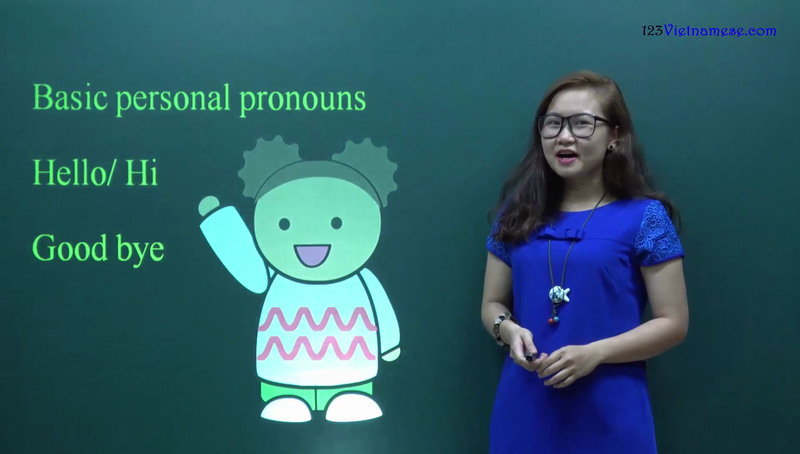 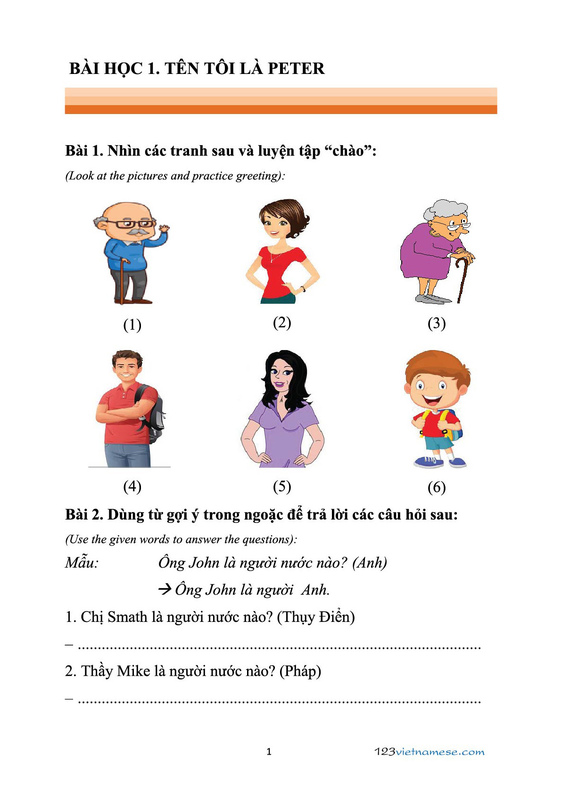 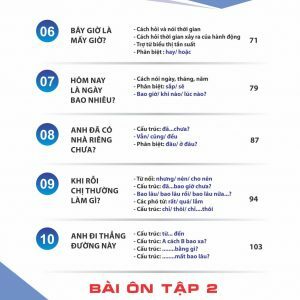 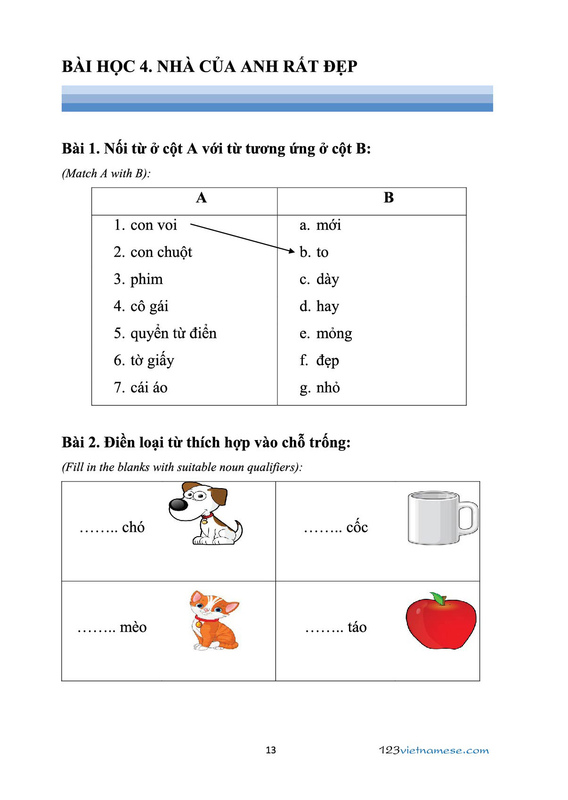 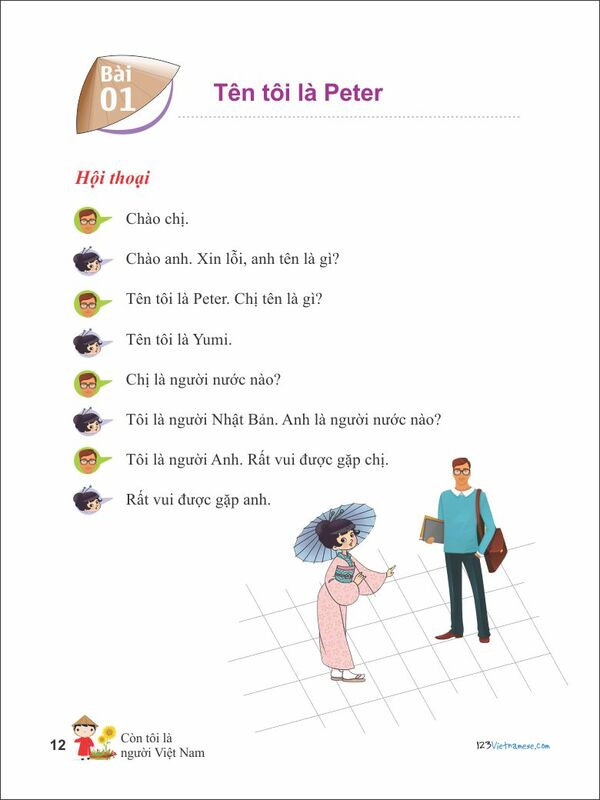 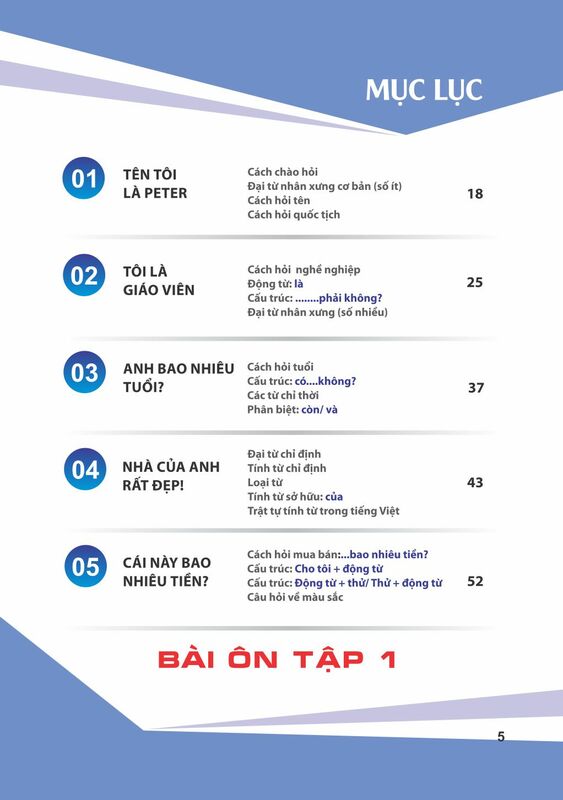 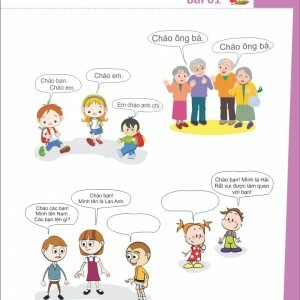 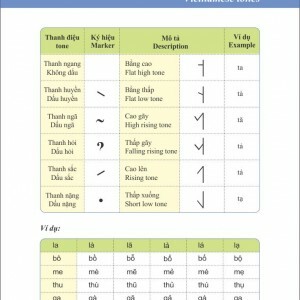 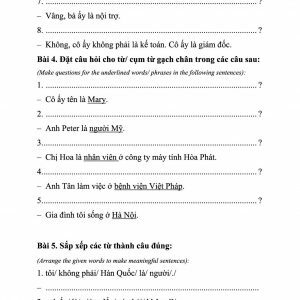 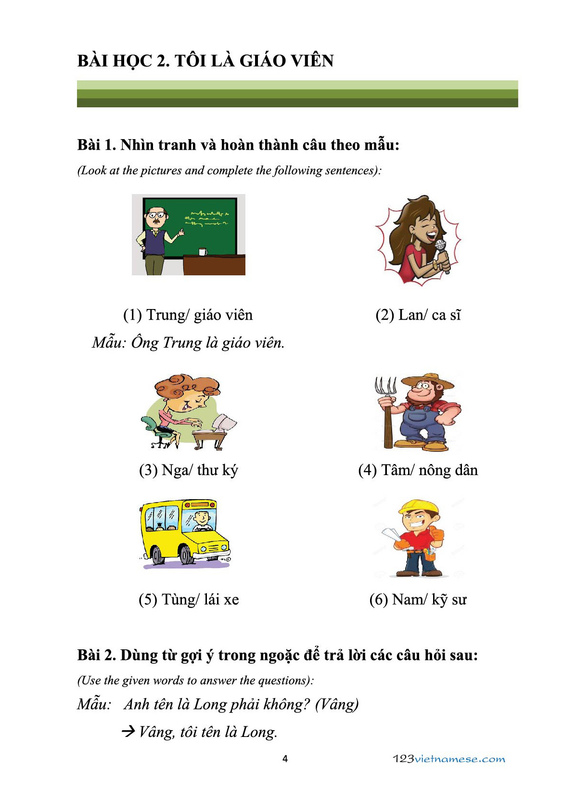 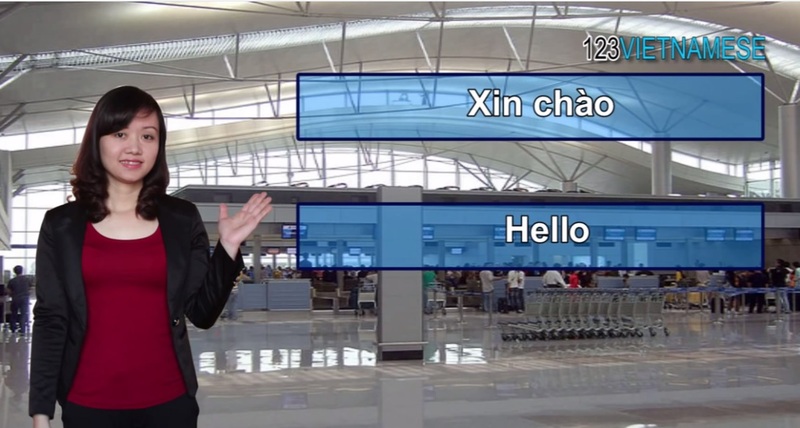 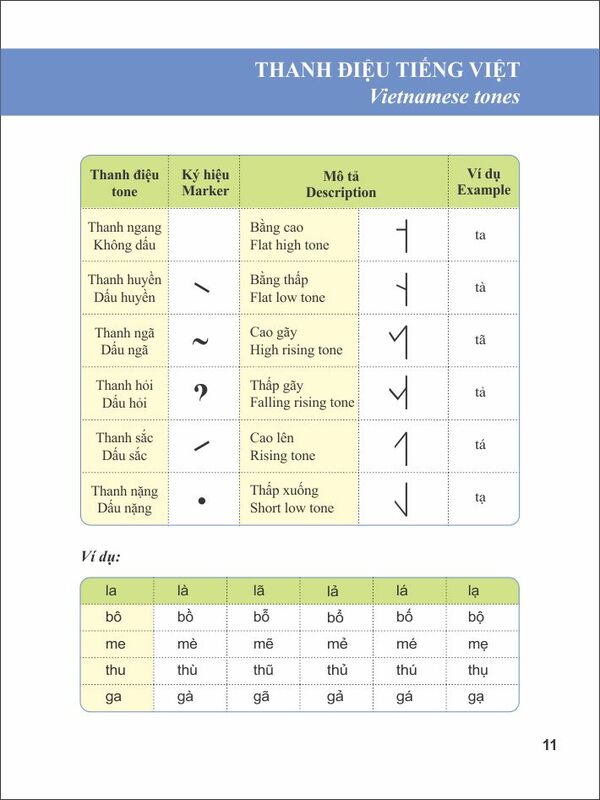 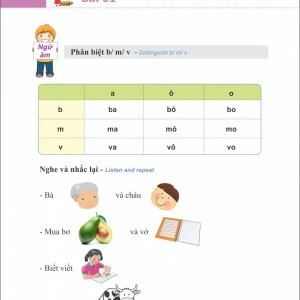 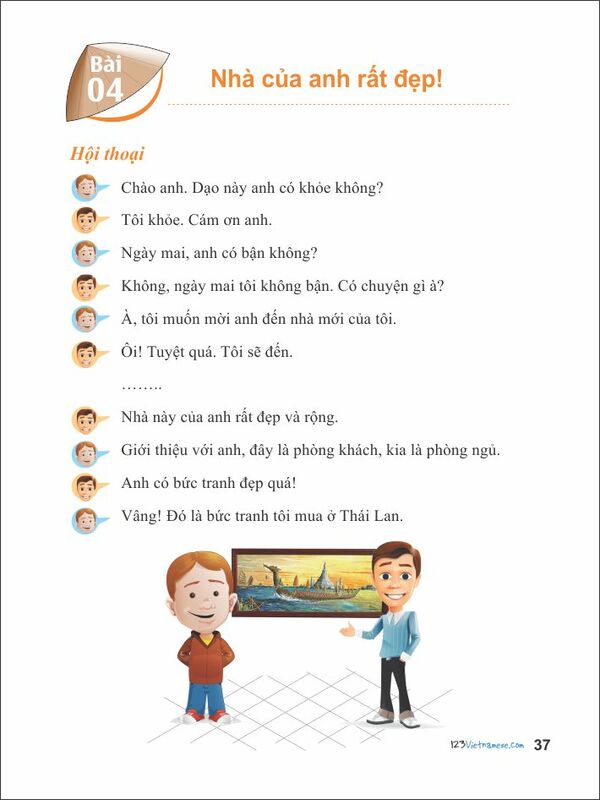 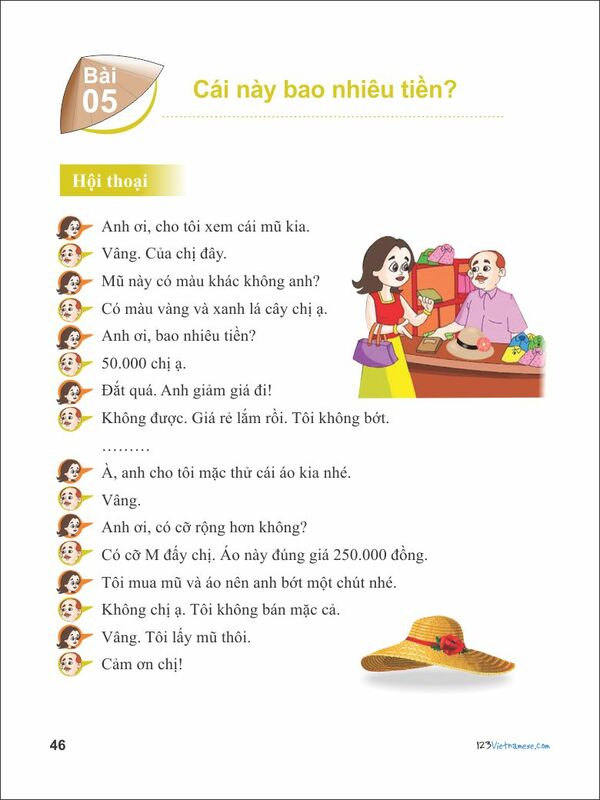 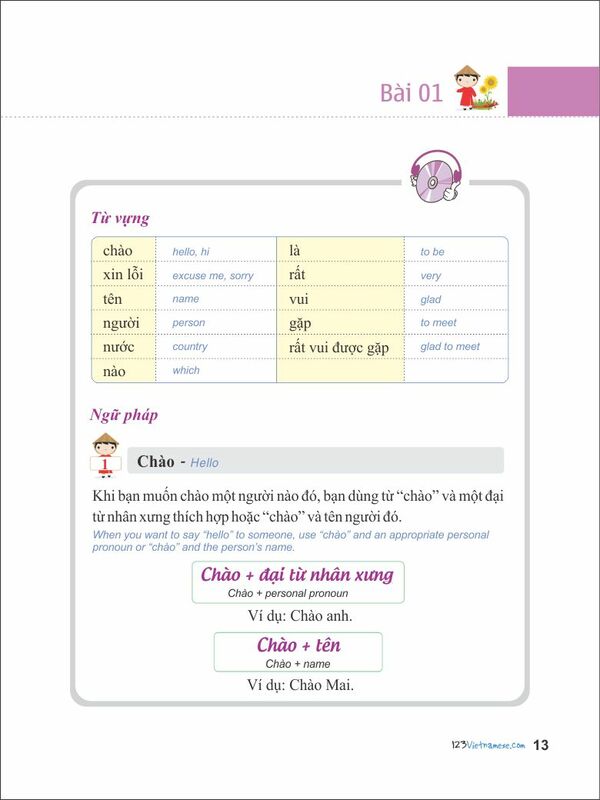 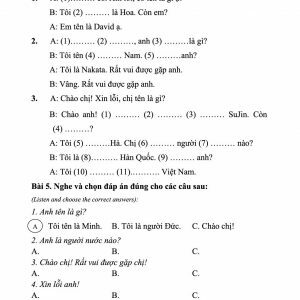 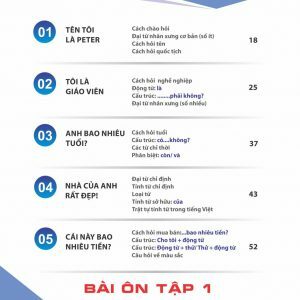 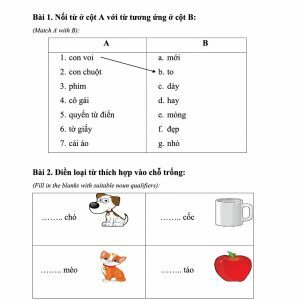 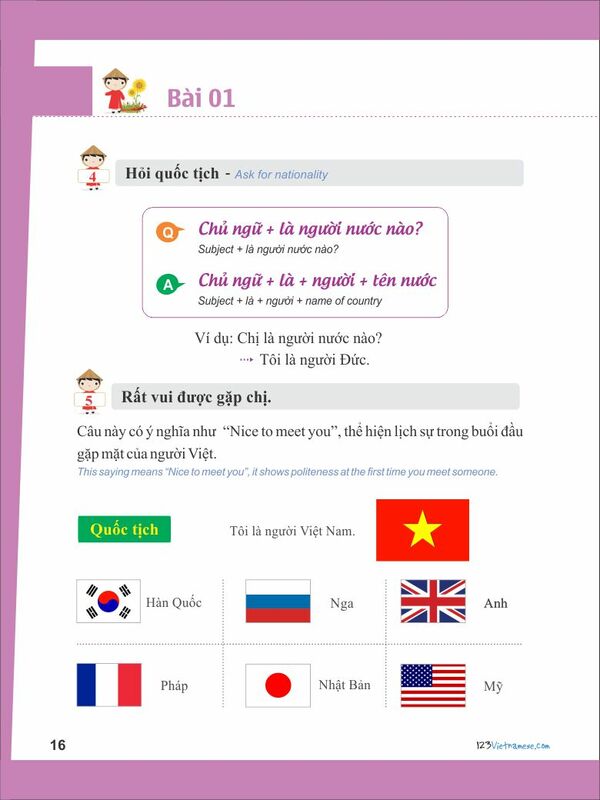 Enable learners to use vocabulary and sentence patterns of the spoken language flexibly and fluently so that they can communicate well with Vietnamese people. 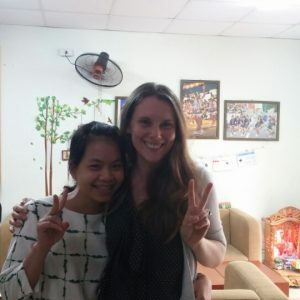 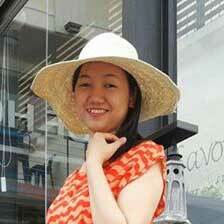 I love my Vietnamese class and love the staff there also. 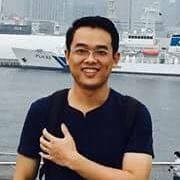 They are so friendly. 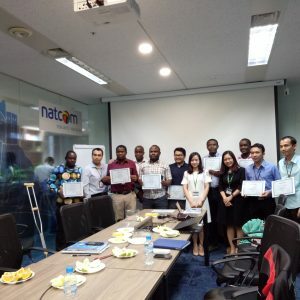 After finishing class, I remember them so much. 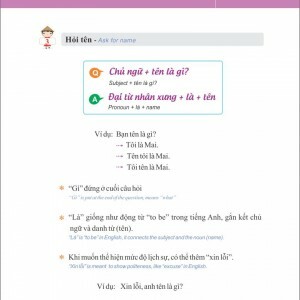 Tôi đã học tiếng Việt được 6 tháng rồi. 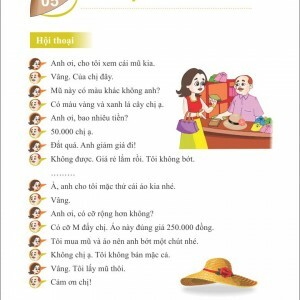 Tôi chưa thể nói tốt tiếng Việt. 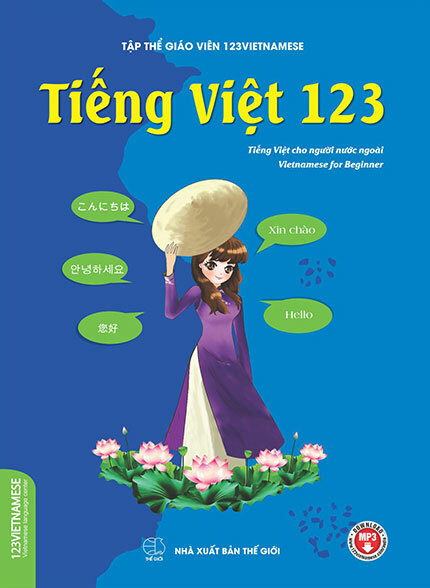 Nhưng học tiếng Việt là rất thú vị. 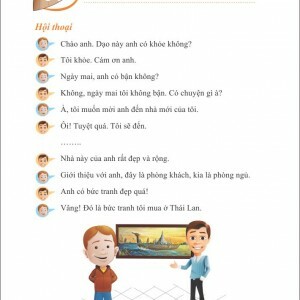 Tôi sẽ tiếp tục nghiên cứu khi trở lại Nhật Bản. 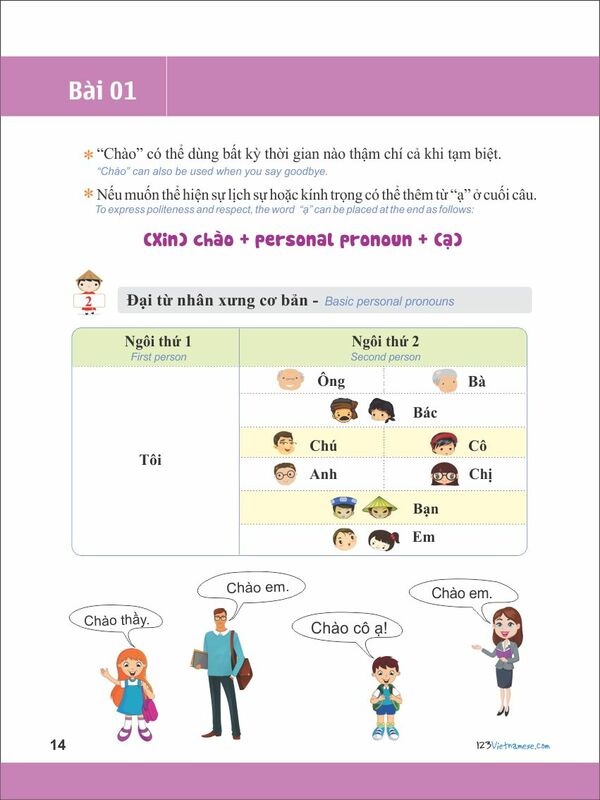 Cảm ơn em Lan! 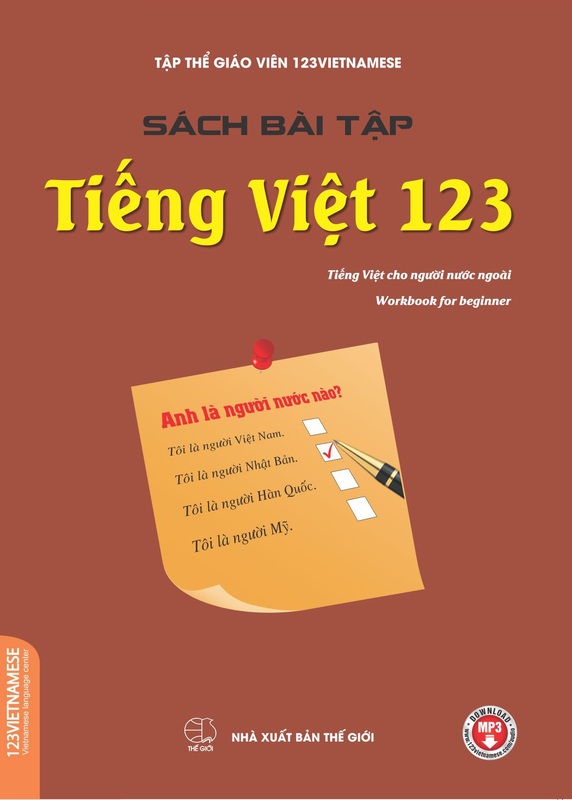 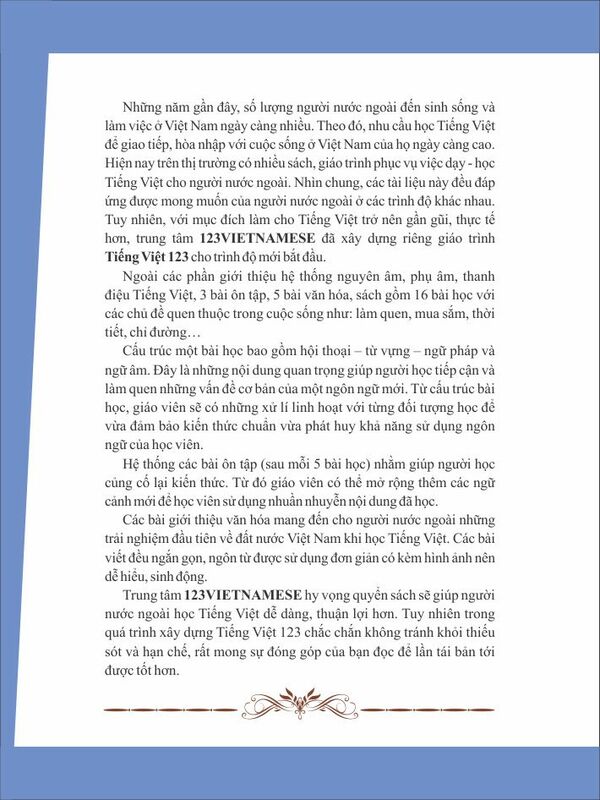 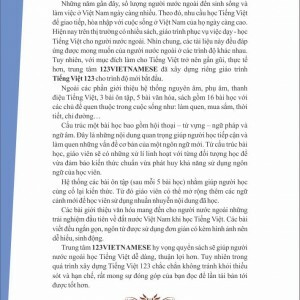 Chị đã học tiếng Việt ở 123Vietnamese 4 tháng rồi. 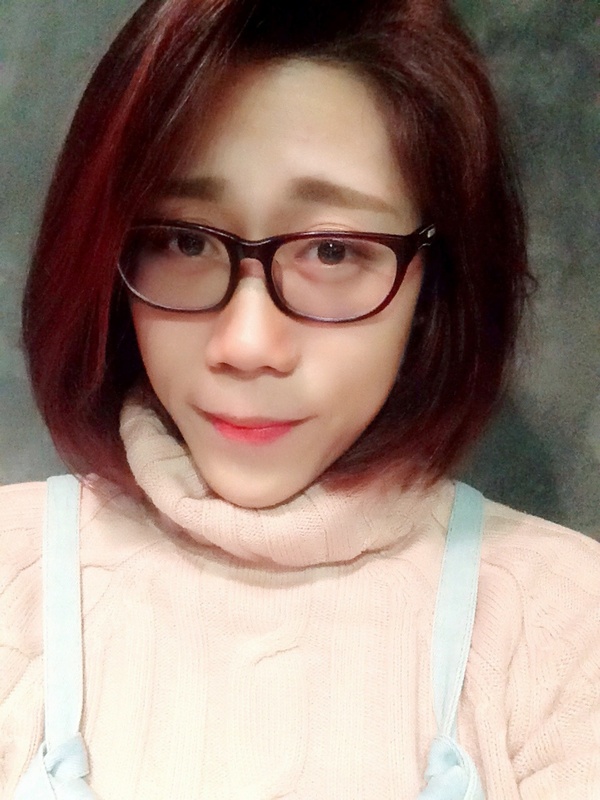 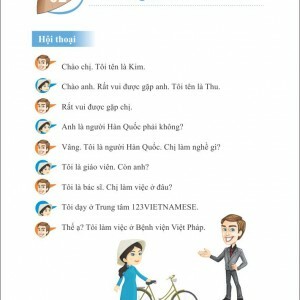 Lớp học của cô Yuki rất dễ hiểu và rất vui. 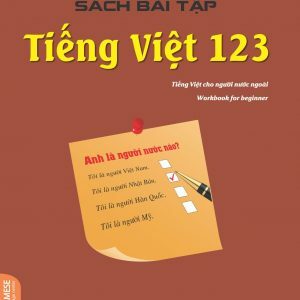 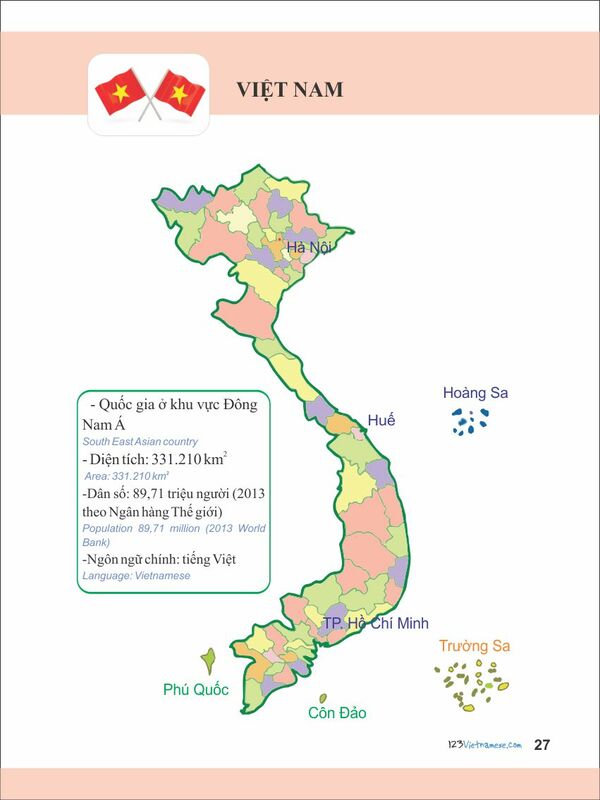 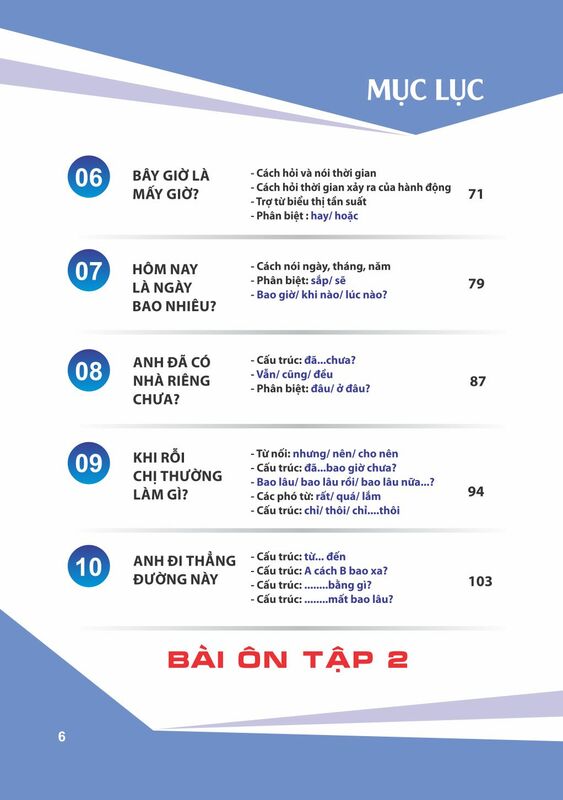 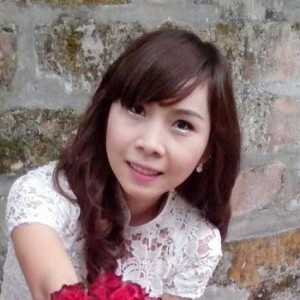 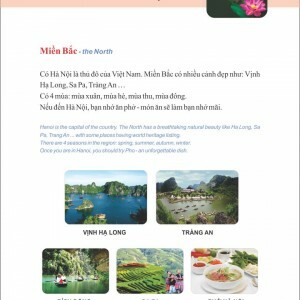 Giáo viên và nhân viên của 123VIETNAMESE, cảm ơn đã dạy tiếng Việt cho tôi. 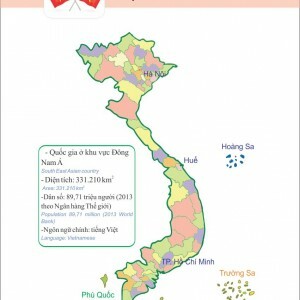 Sau khi học, cuộc sống ở Vietnam bây giờ là hạnh phúc. 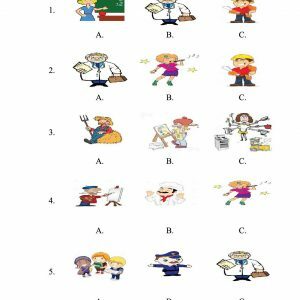 Student can choose any time to study. 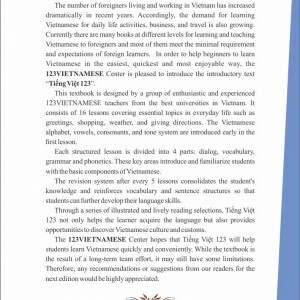 From 7am - 21pm every day of the week. 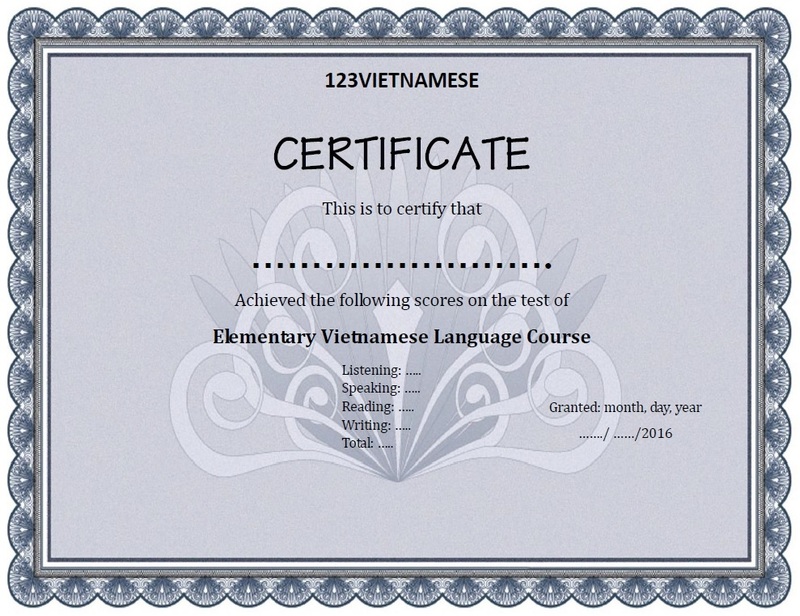 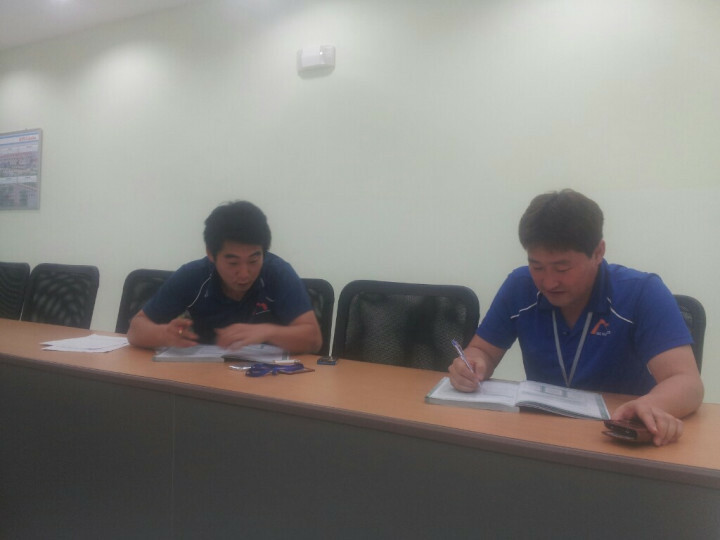 Students will receive a certificate after passing our exams.